Blue Cat Food & Treats, as Low as $0.49 at Target! Every little furry kitty friend needs a special treat every now and again! 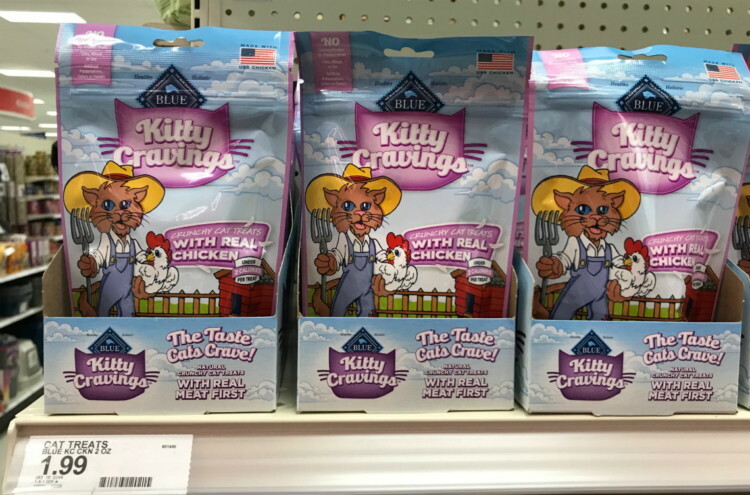 This is a great deal to grab a coupon and get some great savings at your … [Read more...] about Blue Cat Food & Treats, as Low as $0.49 at Target! Free MaraNatha Almond Butter Sample! Have you been looking for an alternative to peanut butter with your mid day snack? This is a great way to get a free sample of Almond butter and see … [Read more...] about Free MaraNatha Almond Butter Sample! Mott’s Applesauce Pouches Deal On Target! Have you been looking for a quick and healthy snack for your kiddos to eat when they are on the go? 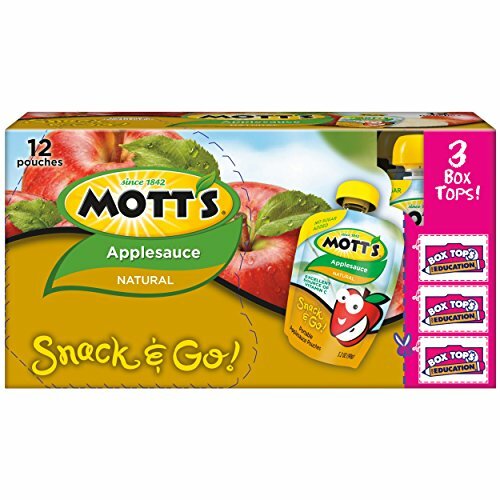 This is the perfect deal to grab with this price … [Read more...] about Mott’s Applesauce Pouches Deal On Target! 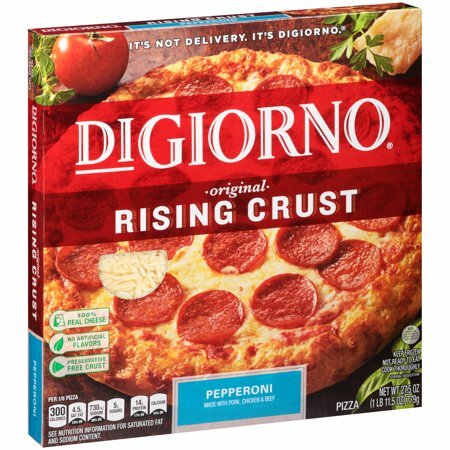 DiGiorno Pizza, Only $3.50 at Walgreens! Sometimes when you get home after a long day of running errands the last thing you want to do is make dinner! Grab this while you are out about town … [Read more...] about DiGiorno Pizza, Only $3.50 at Walgreens! 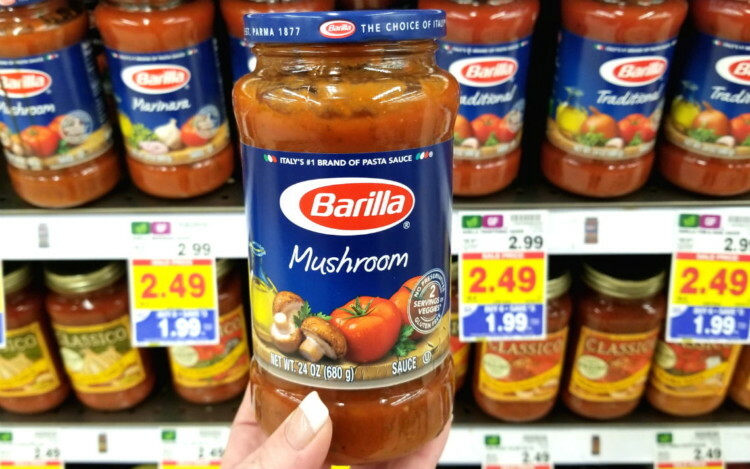 Barilla Sauce & Ready Pasta, Only $0.92 Each at Kroger! This is a a great bargain price to grab on spaghetti night for the whole family! Stock up on this great deal at your local Kroger. Barilla Sauce, … [Read more...] about Barilla Sauce & Ready Pasta, Only $0.92 Each at Kroger!